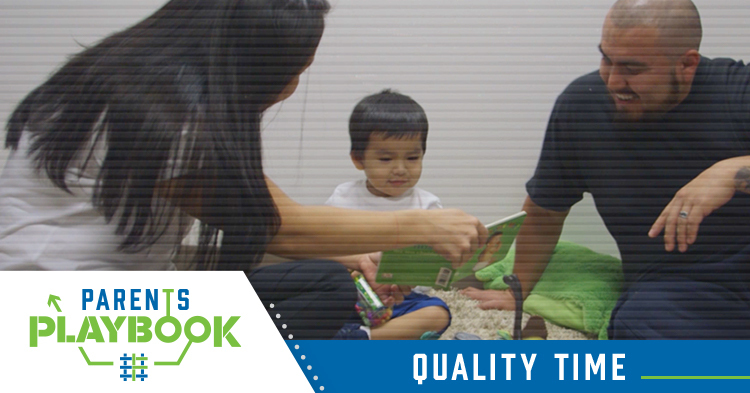 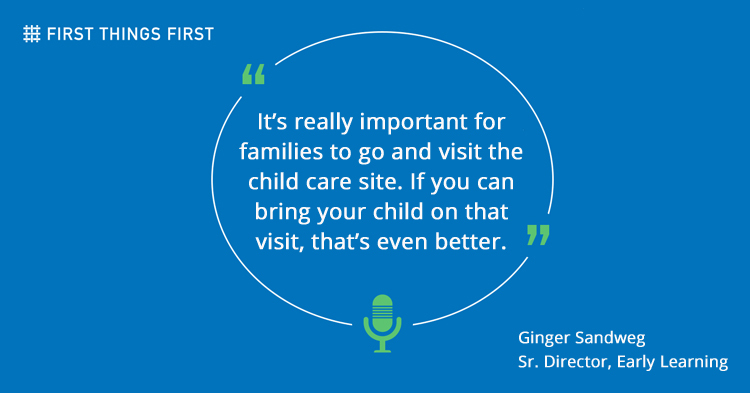 First Things First’s signature program, Quality First, recently debuted a revamped mobile-friendly website designed to get parents of babies, toddlers and preschoolers the information they need to find a quality child care environment for their child. 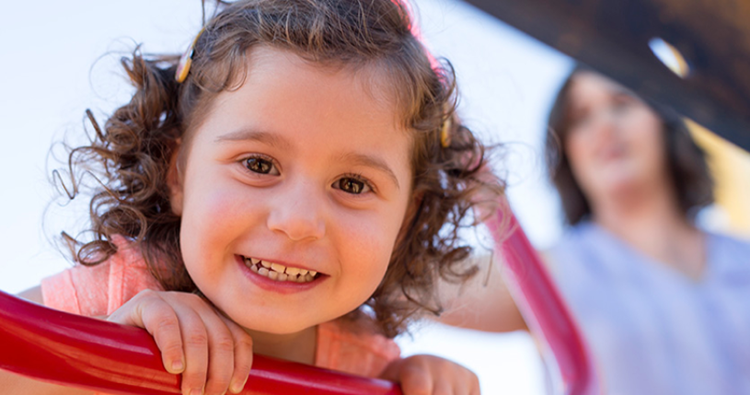 The majority of today’s parents of young children are millennials, born between 1980 and 2000. 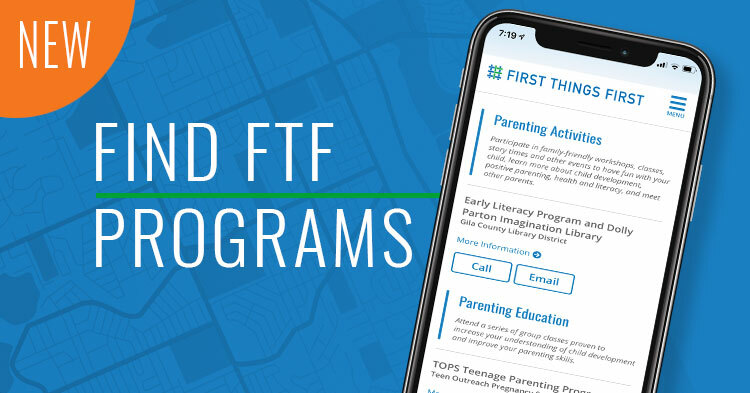 Research shows that today’s parents need information that is convenient to access “in the moment.” In fact, smart phone usage triples after people become parents. 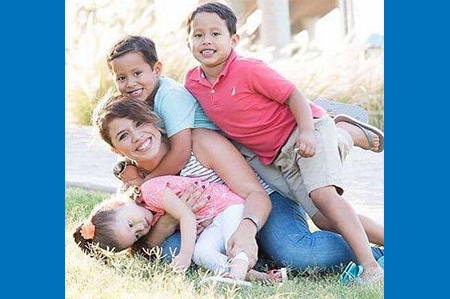 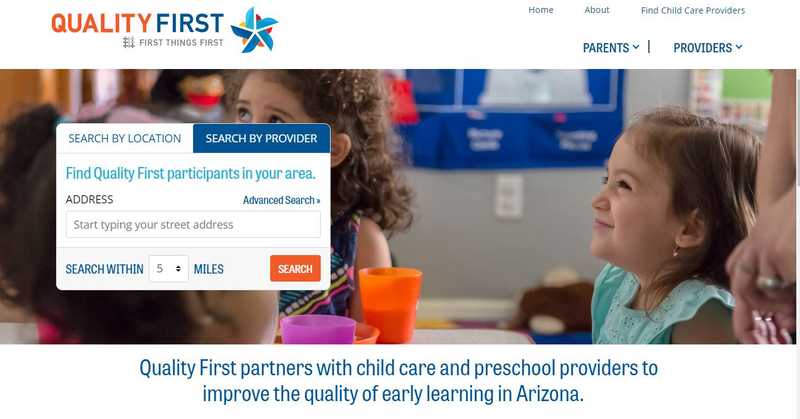 QualityFirstAZ.com offers parents a quick search tool to access a database of more than 1,000 Arizona child care centers participating in Quality First. 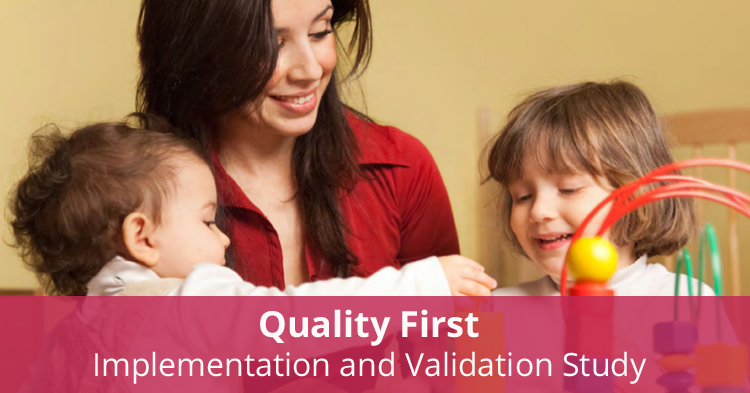 Quality is one of the most important factors to consider, as research shows that quality early learning settings help children develop skills that are crucial to their success now and once they enter school, the website also offers parents tools for identifying quality. 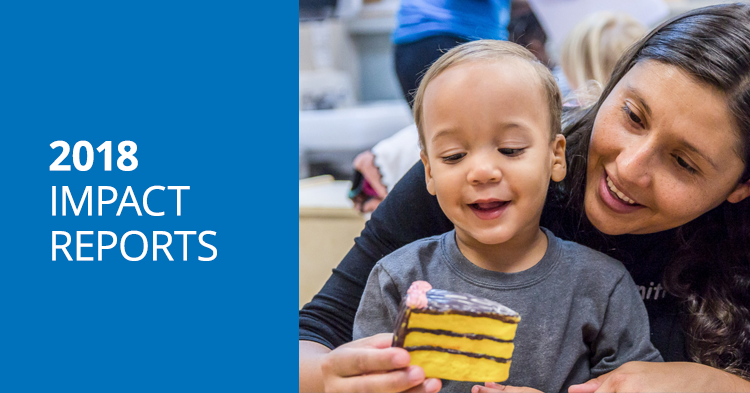 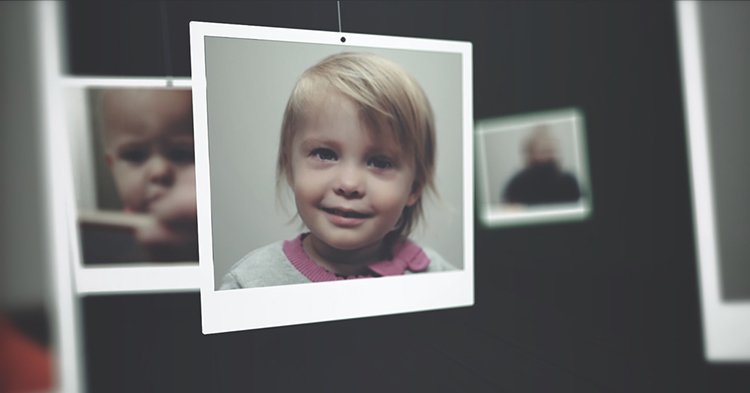 The website’s new features include short videos that explain what a quality child care environment looks like, a downloadable checklist for parents to print out and take with them on child care or preschool visits and information about help paying for child care. 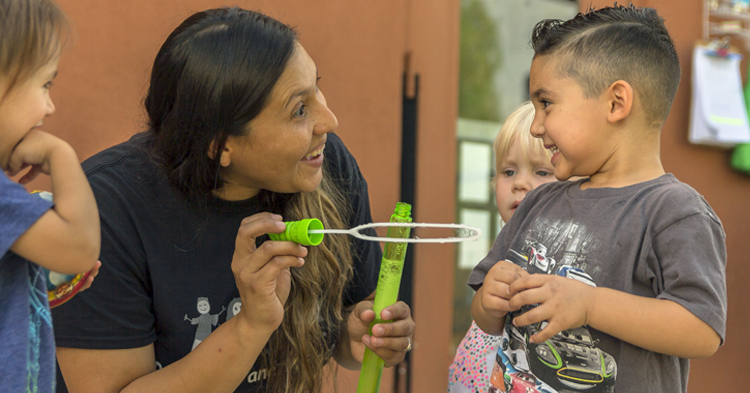 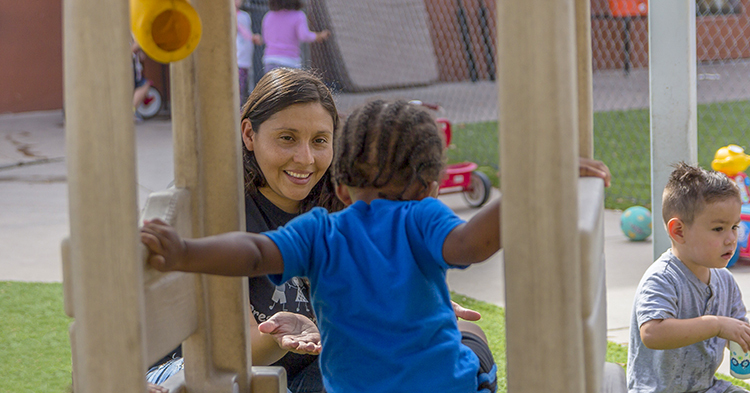 The Quality First program partners with child care and preschool providers to improve the quality of early learning across Arizona. 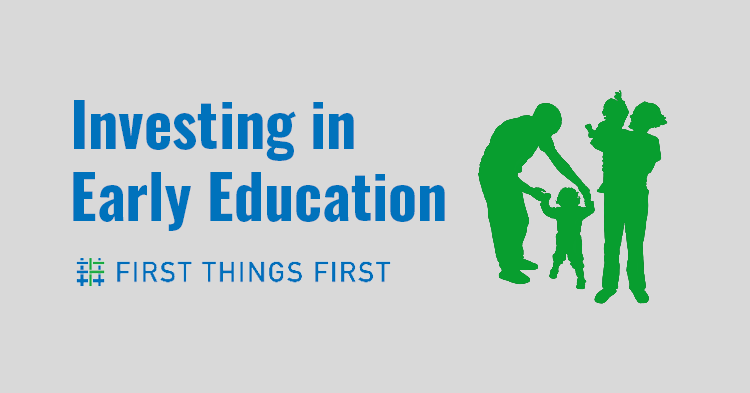 Quality First funds quality improvements that research proves help children thrive, such as training for teachers to expand their skills and to help create learning environments that nurture the emotional, social and academic development of every child.